At StickerYou, we work with a wide variety of businesses and companies. We love seeing up-and-coming industries utilize our custom products to brand and promote their products! Today, we are showcasing five unique industries that are using stickers and labels to brand their business. Whether you’re a large-scale alcohol manufacturer, or a mom and pop kraft beer start-up, you’ve come to the right place! 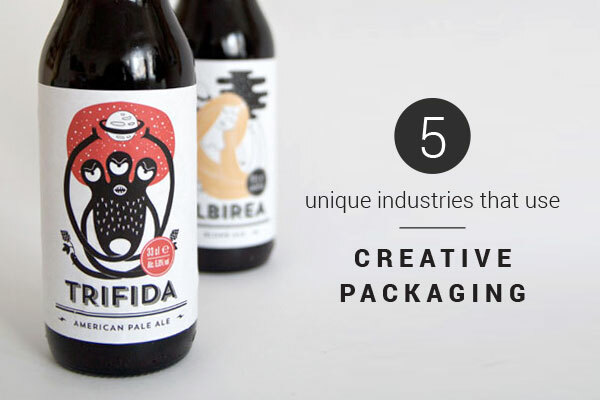 Keep that top-of-mind positioning by branding your bottles, bottle necks, and even bottle caps! Not only this, but our personalized beer labels are great for birthdays, weddings, and events. Let’s face it, the marijuana industry is exploding and growing very rapidly. 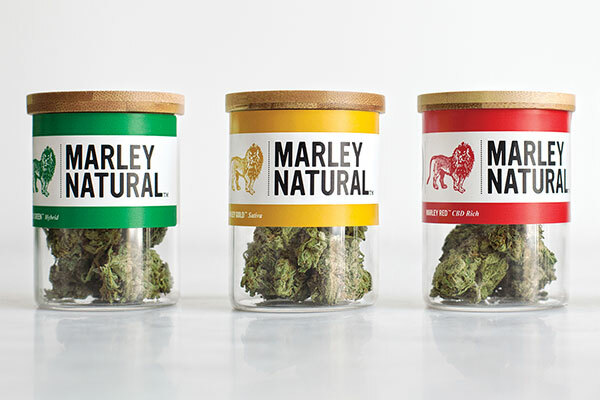 StickerYou’s easy-to-use online platform allows you to spark up your 420 packaging and set yourself apart from competitors. Achieve a high quality look, regardless of order quantity! We print for both short and large run batches. So you’ve spent a ton of time perfecting your coffee and tea products - but how do you tell your customers that? Our removable white vinyl labels are waterproof and durable, making sure your customers are left with a lasting impression. 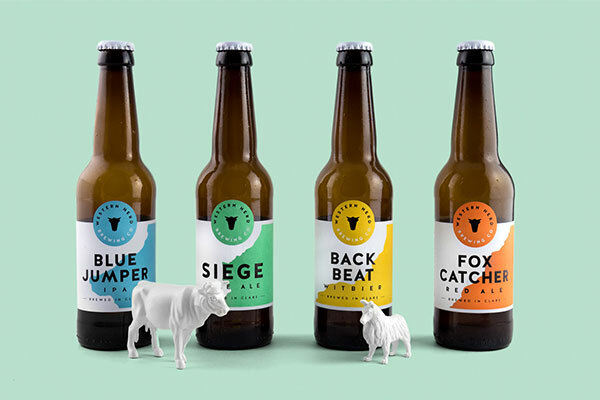 Brand your brew, don’t be afraid to go bold! Candle packaging is essential for business owners when it comes to displaying and selling products. 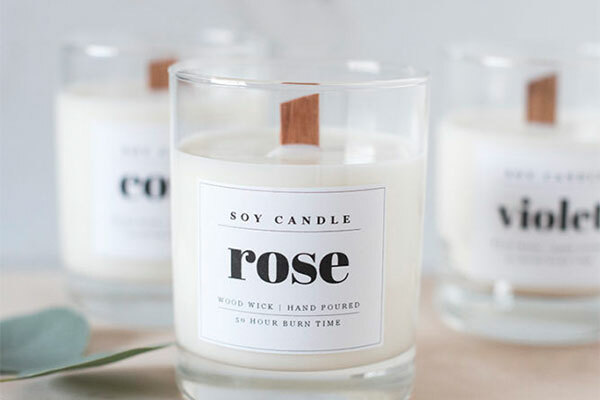 Seamless design and branding will help your product stand out among the sea of other soy and wax candles. A little spice is always nice. 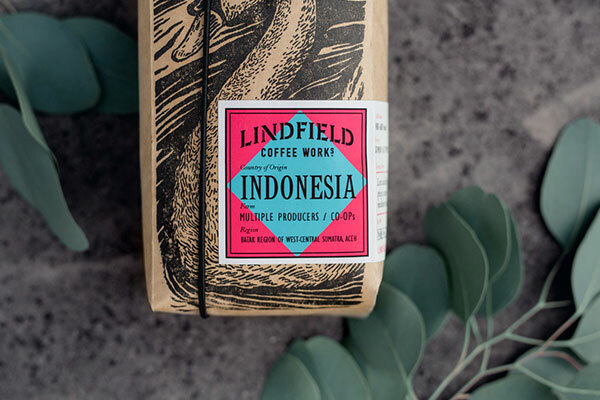 These minimal and sleek labels help consumers stay organized while maintaining a professional look. 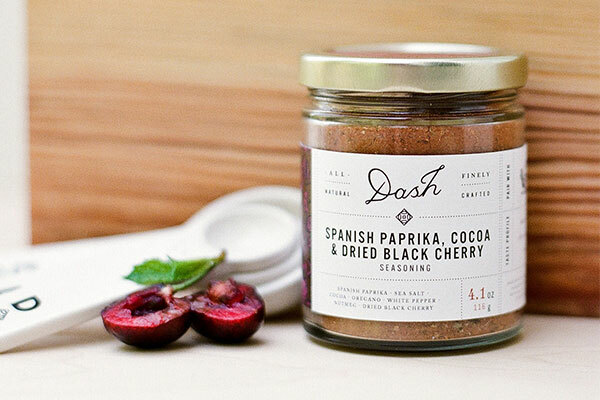 With a variety of print methods and material options, we can help customize your labels and make the best use of such a small space! Are you curious about how you can use our custom products to promote your business and brand? Don’t hesitate to reach out to us - you can contact a representative by sending an inquiry to [email protected]. We would be happy to work with you!